I myself am subject to food allergies and that's what leads me to develop the topic today. This hypersensitivity to certain foods affects more and more people, especially children and babies, and must be taken very seriously. However, many travelers in Japan do not sufficiently master the Japanese language and therefore take risks or prohibit certain dishes for their own safety. I obviously support this difficulty, and through this post I want to deliver some keys to better deal with food allergies in Japan. You should know first of all that the Japanese, for a while now, have given great importance to allergies. 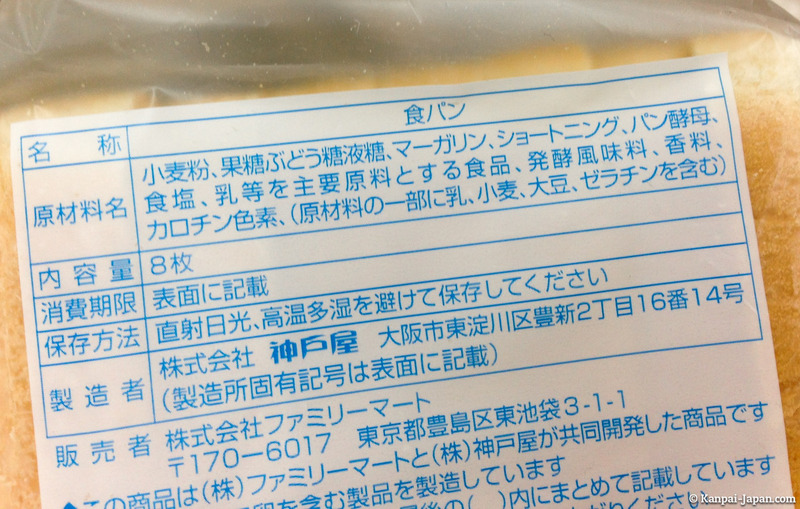 Numerous brands show on their products a list of the most common allergens (in Japan) and indicate if they are an ingredient in the composition or if they were used in the same factory. The law requires to show seven of them, but manufacturers are often more comprehensive. Furthermore, empirically I can attest that restaurant owners generally take more seriously your request for information on the presence or absence of food that you are prohibited in their dishes. While in the West, the server sometimes tend to answer that "it's fine" without even checking, and obviously without measuring the potential danger, Japanese people will ask the chef who often will check thoroughly and even confirm with you. That's not systematic obviously, but once again, the quality of service and the Japanese sense of good work generally do wonders ! With the following translations, I propose a transcription which can be understood using our Kana method. These are 材料7品目 zairyou nana hinmoku, the seven most common but also the most dangerous allergens responsible for angioedema or anaphylactic shock which can result in death. Attention: Kanji (Japanese characters) can be combined, for example soy milk is written 豆乳 / とうにゅう tonyu. 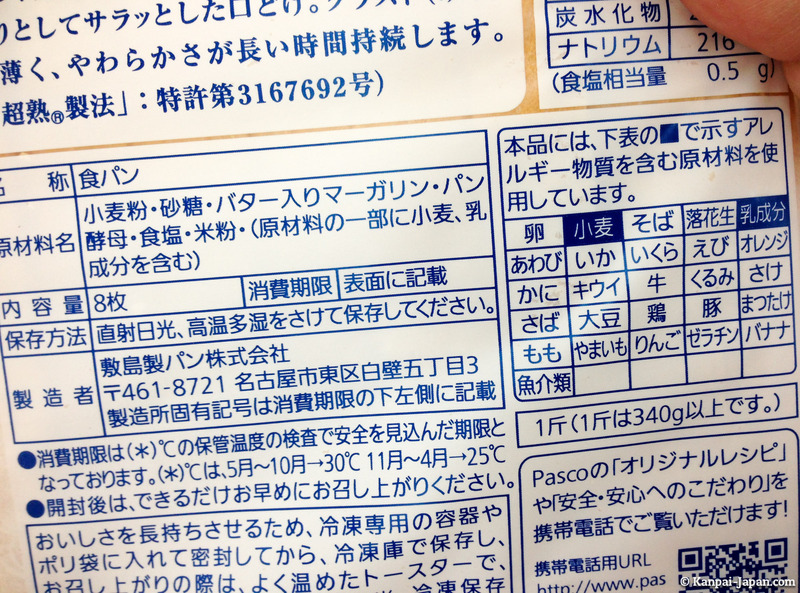 If you are lactose intolerant, avoid anything that contains the kanji 乳, regardless of their associations.